Baby Shower. 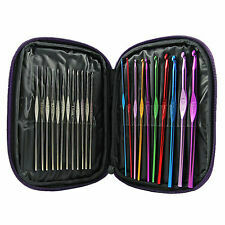 Great for knitting. Needles are anti-resistance to keep longevity. RC Toy Mix. Party Photo Booth. PARTY DECORATIONS . PARTY ACCESSORIES . Party Badge. 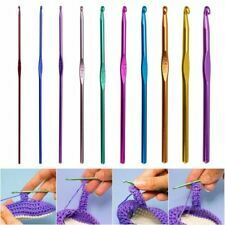 Great for knitting. Needles are anti-resistance to keep longevity. Material: Aluminum. Easy to carry, convenient to use. We are always making efforts to providing better products and service.